Surrender at 20: Dark Star Content now Available - DS Orianna, DS Kha'Zix, Ward Skin, Summoner icons, New Game Mode, and more! "So strange, they scream." 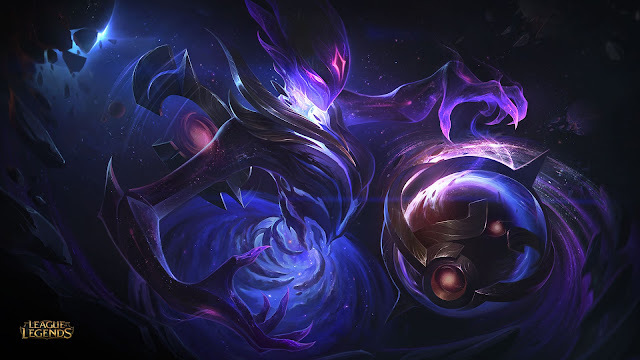 Dark Star Kha'zix and Dark Star Orianna are now available! The new 3v3 gamemode Dark Star - Singularity will also be running through May 15th! 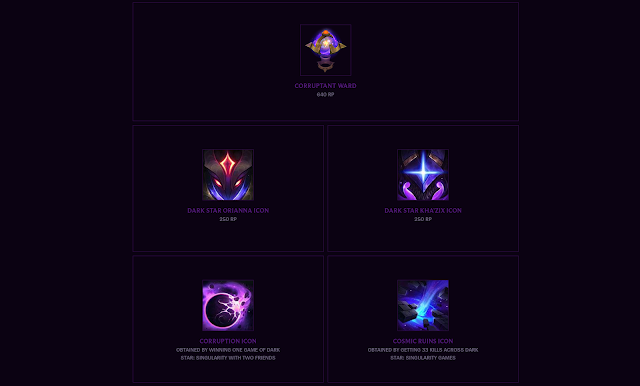 From the release announcement - "Learn more about Dark Star 2017"
As the Dark Star consumes, new Corruptants are born. Whether elegant or savage, these twisted forms emerge from the Singularity, eager to feed more to the inky, inescapable abyss. 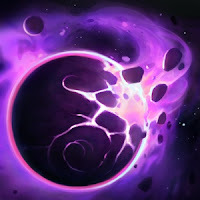 Dark Star: Singularity is an all-new 3v3 game mode played on the Cosmic Ruins, a shattered asteroid platform floating in space. Hook and Flay enemies into the black hole as Dark Star Thresh while avoiding your own inevitable demise for as long as possible. 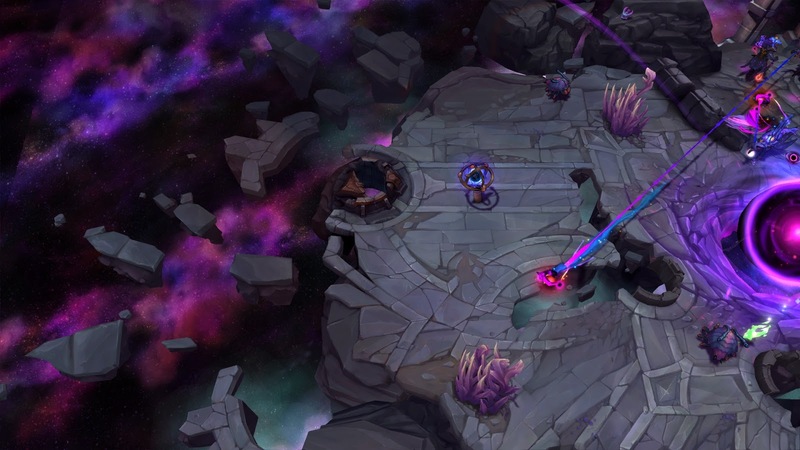 Born out of the remnants of an advanced, once-magnificent system, Dark Star Orianna serves the Singularity with meticulous precision. 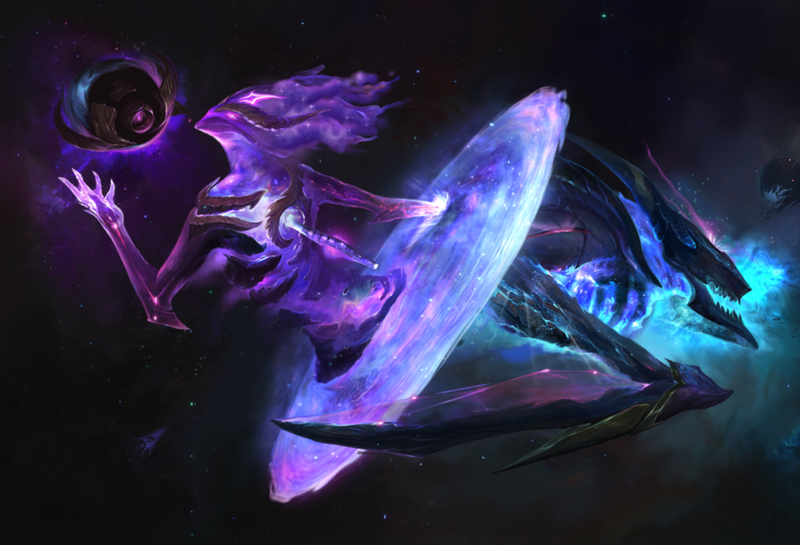 She glides across galaxies in an endlessly horrifying performance, her only chorus the vast silence left in her wake. A ruthless Corruptant from a barbaric realm, Dark Star Kha’Zix is driven by a hunger that only grows as planets are devoured. 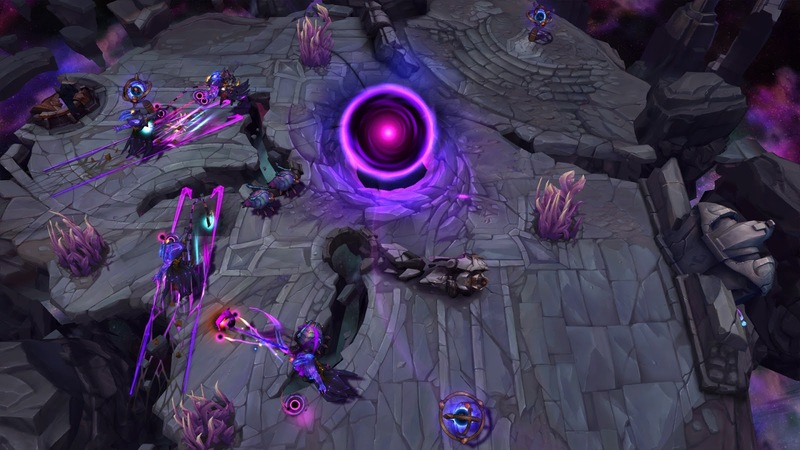 Unable to sate the starvation, his endless hunt continues. 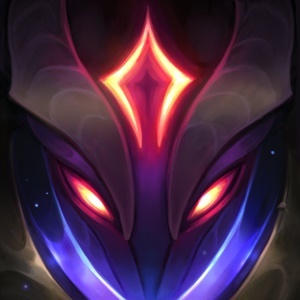 Icons should appear in your account by 5/29/17 11:59 PM PT." Dark Star Kha'Zix and Dark Star Orianna are now available for 1350 RP each! 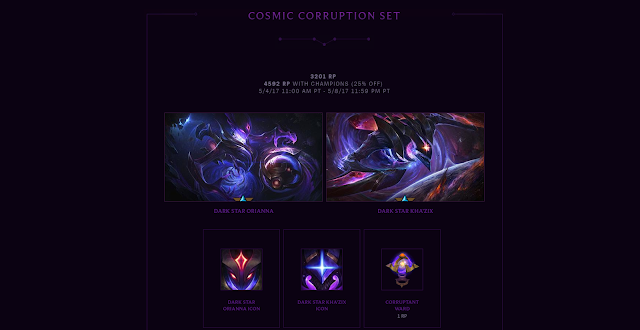 We also have a new Dark Star themed Corruptant Ward skin. 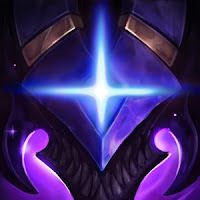 Four new Dark Star themed summoner icons are also available! 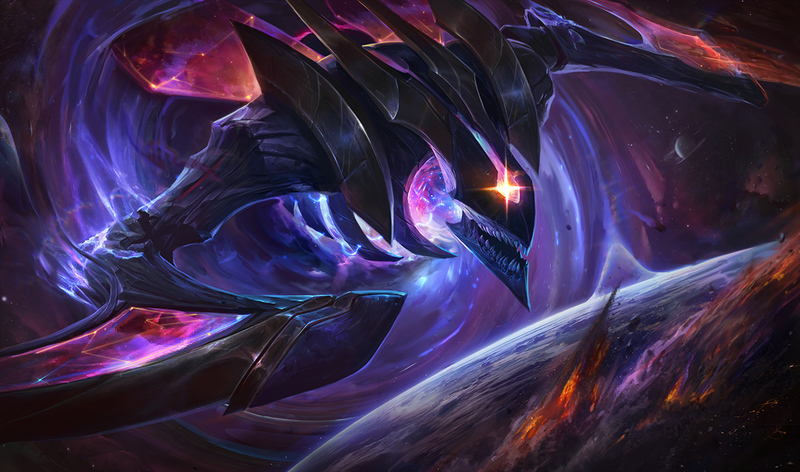 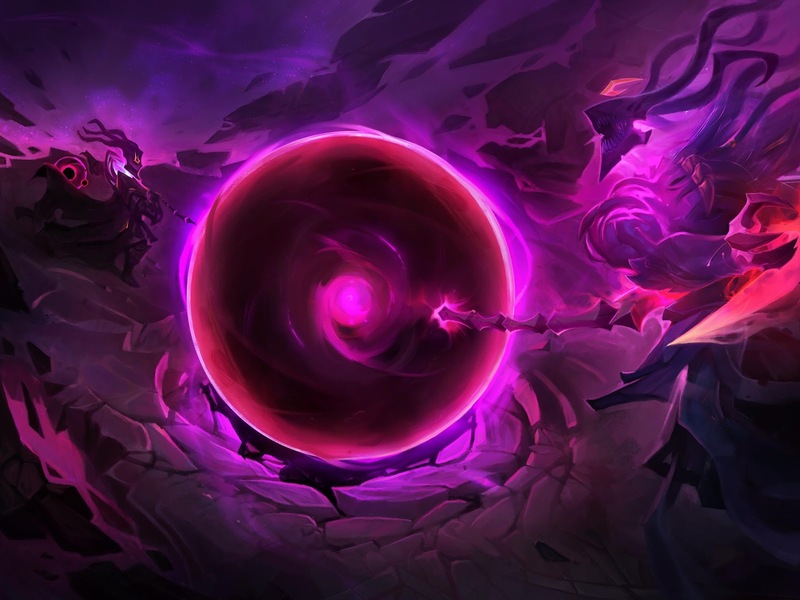 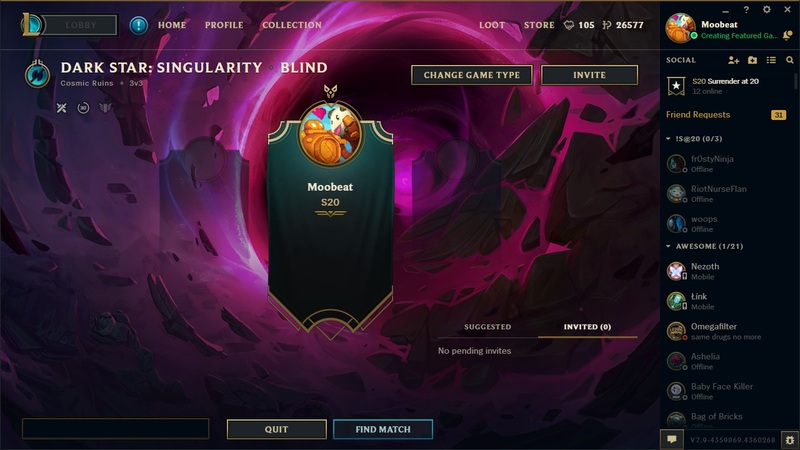 Dark Star - Singularity is now available in the rotating game mode queue through May 15th! 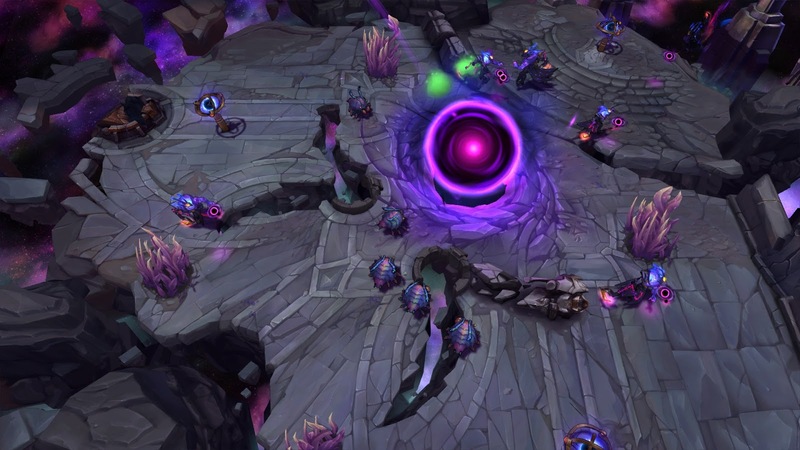 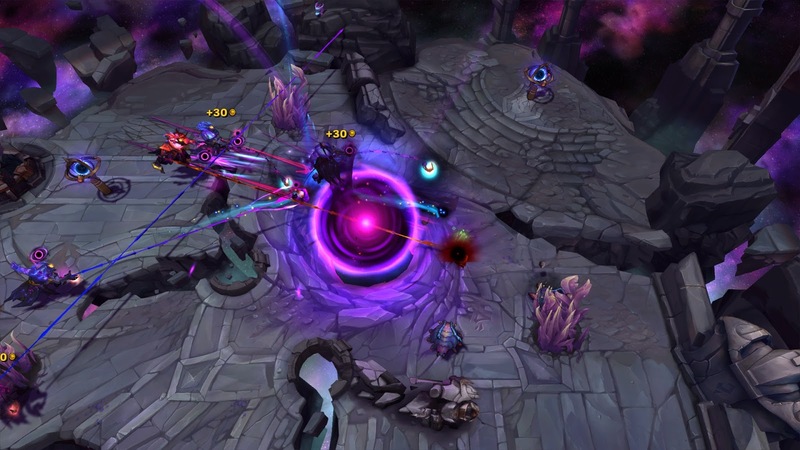 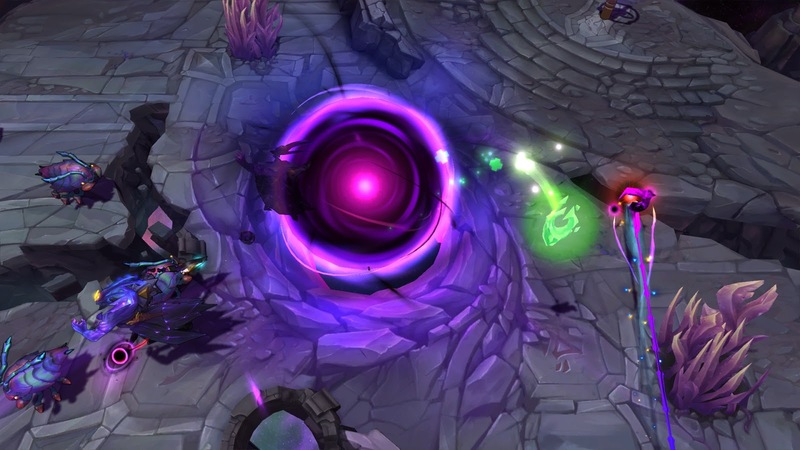 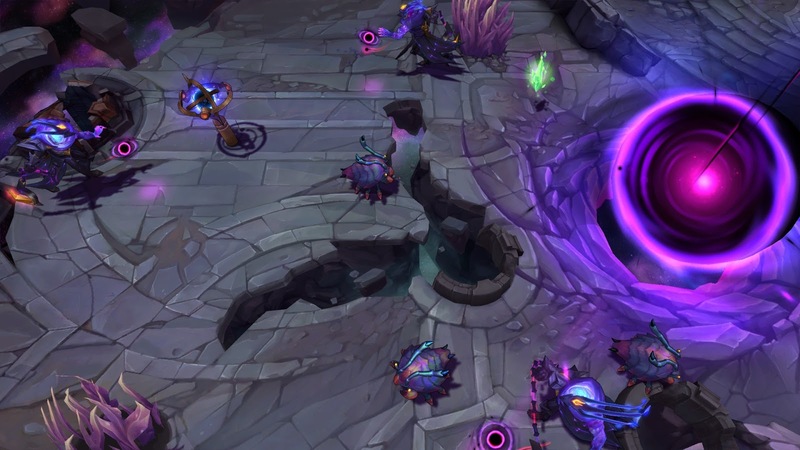 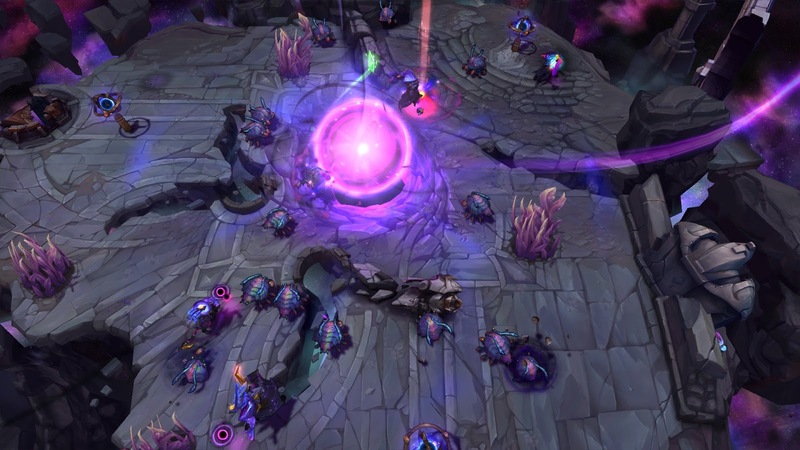 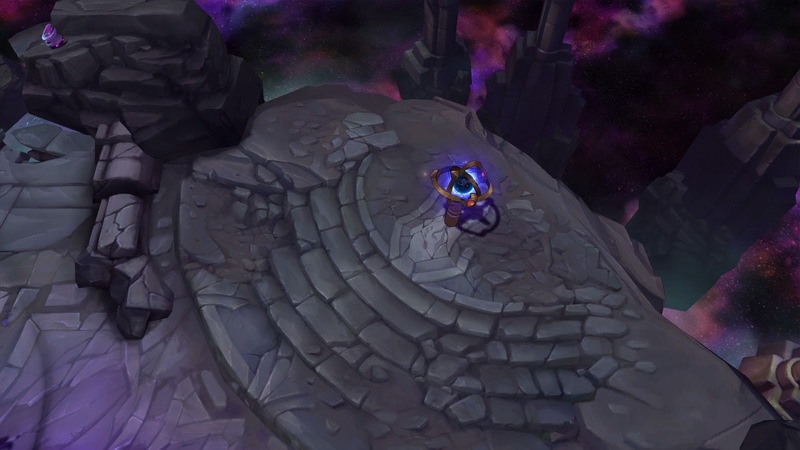 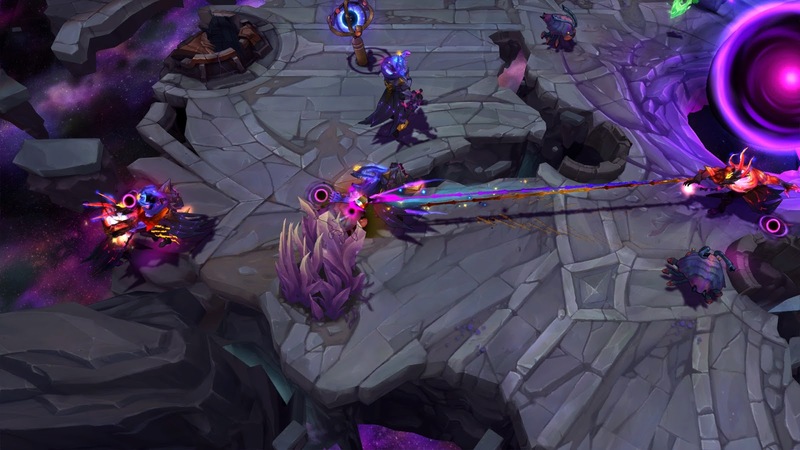 Dark Star - Singularity takes you to the COSMIC RUINS for a 3v3 Dark Star Thresh battle! 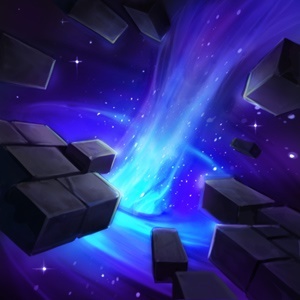 As mentioned above, two icons can be earned by playing this mode - one for Winning a game with 2 friends and one for getting 33 kills across DSS games. 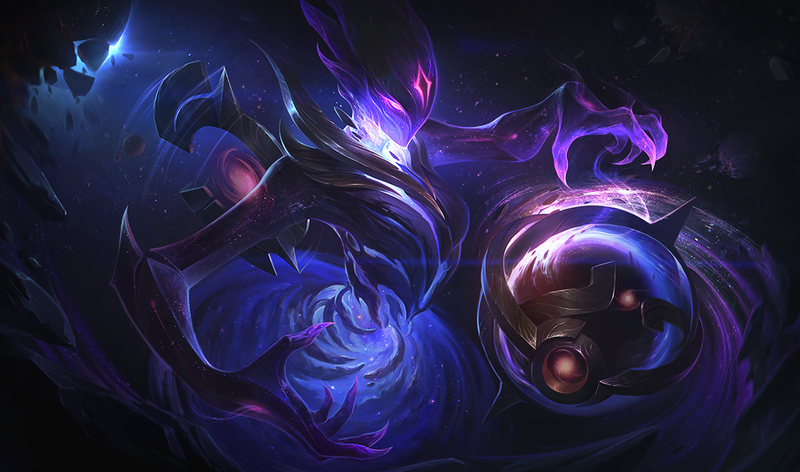 A new login theme featuring unique art for Dark Star Kha'Zix and Dark Star Orianna is now on the client!